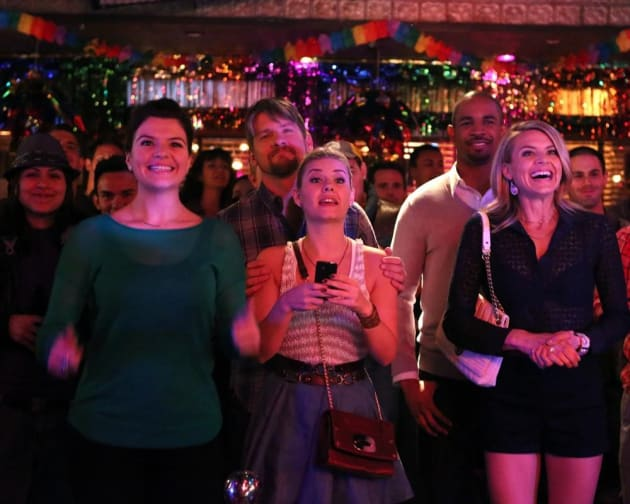 The gang cheers on Max when he finds a new way to make some money on Happy Endings. "The Ballad of Lon Sarofsky" is the 19th episode of the show's third season. 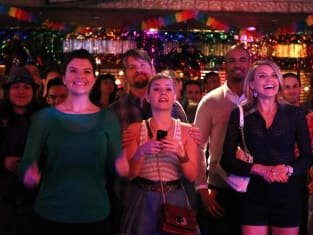 Happy Endings Season 3 Episode 19: "The Ballad of Lon Sarofsky"
Come on throw some shade to Papa. Permalink: Come on throw some shade to Papa. You look like Coolio when he takes his braids out. Permalink: You look like Coolio when he takes his braids out.